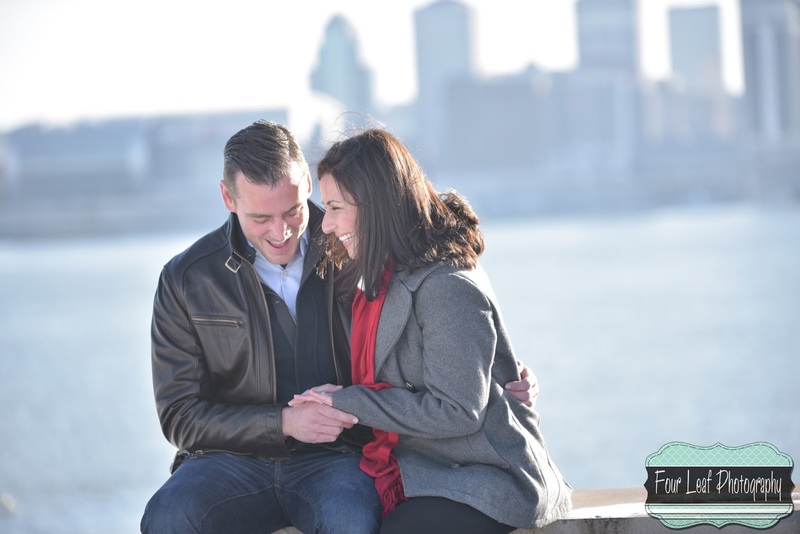 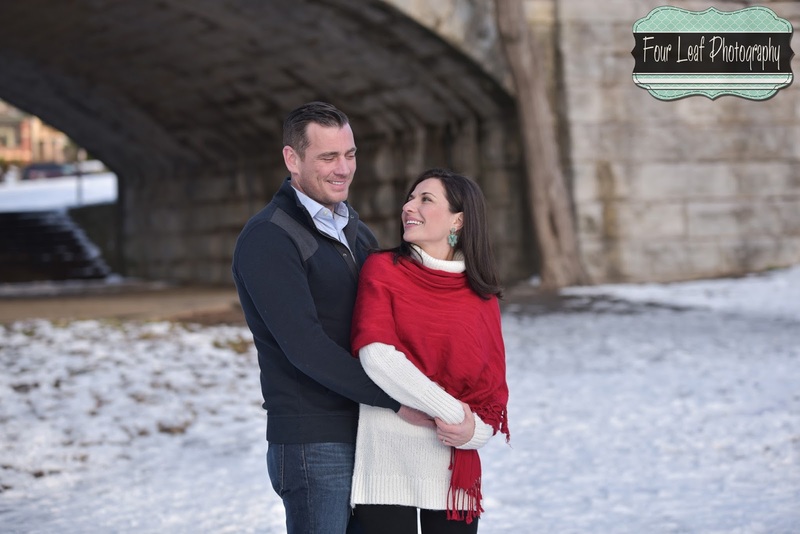 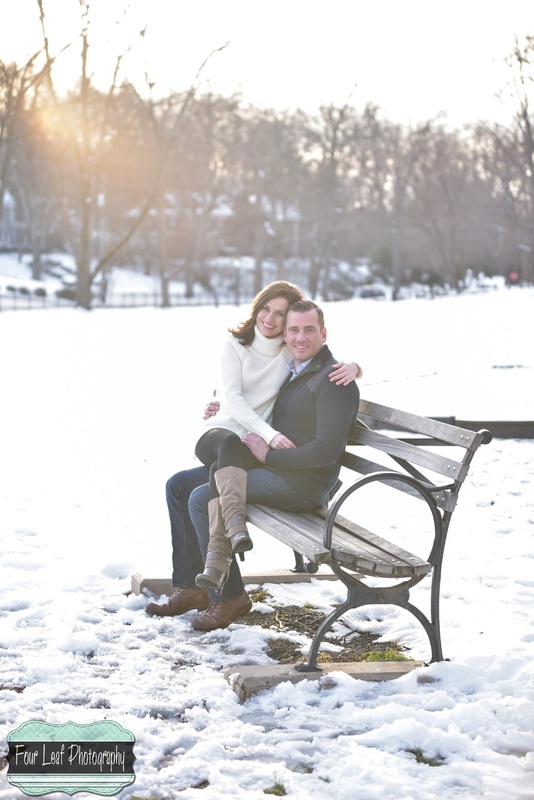 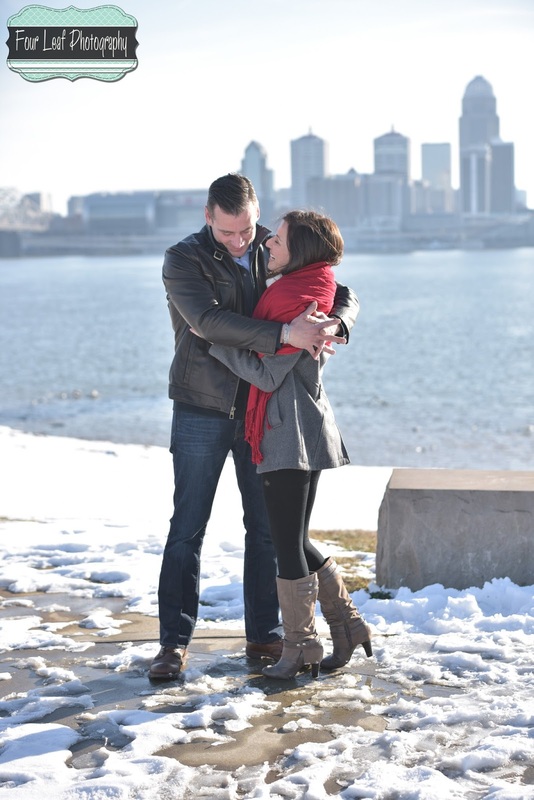 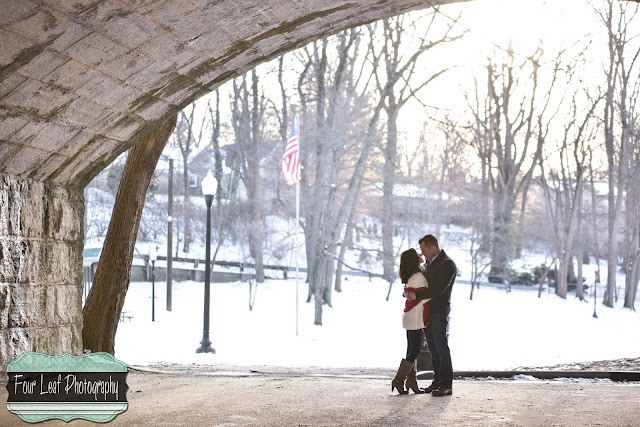 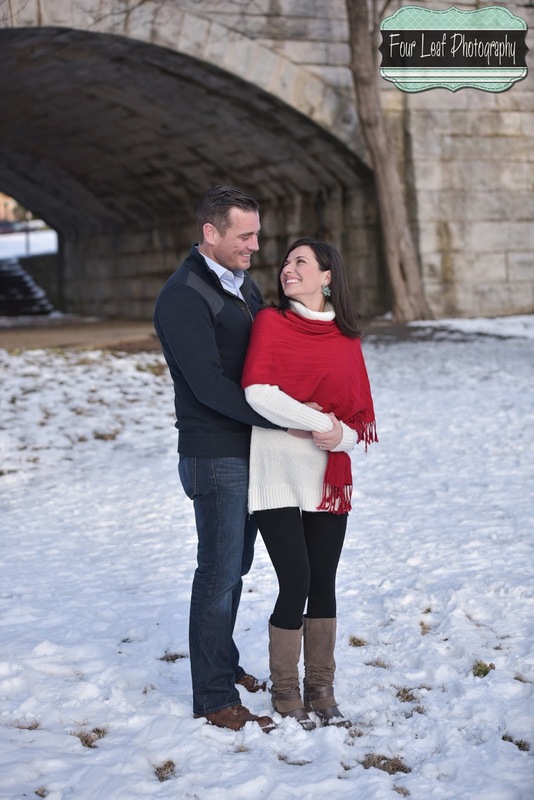 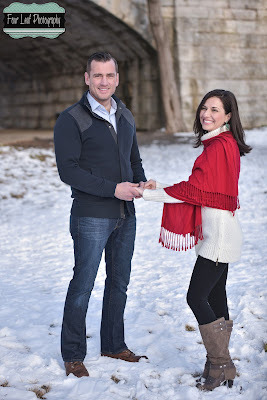 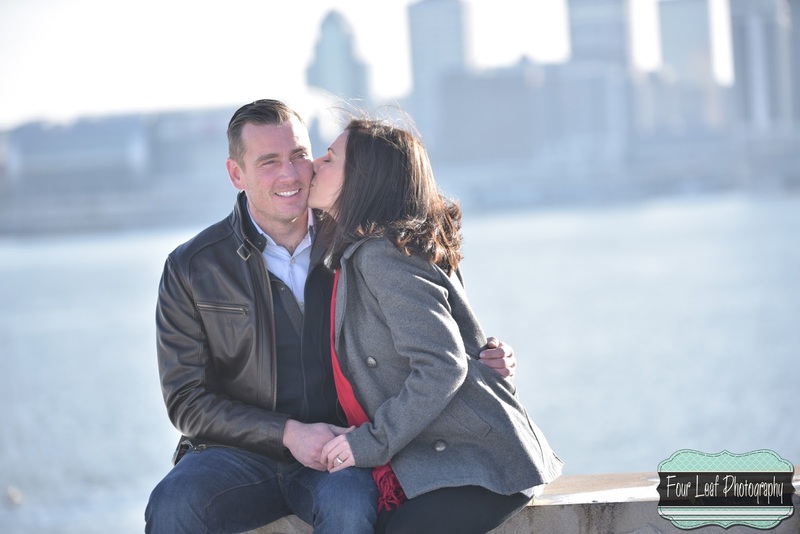 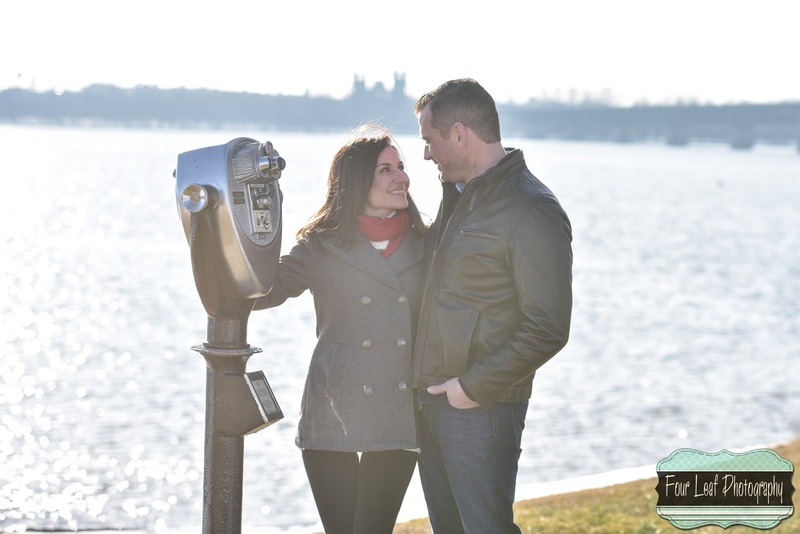 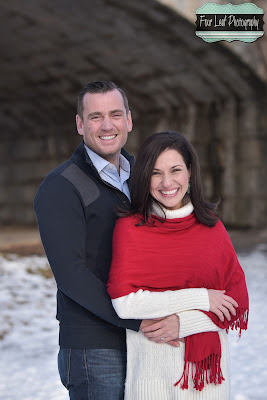 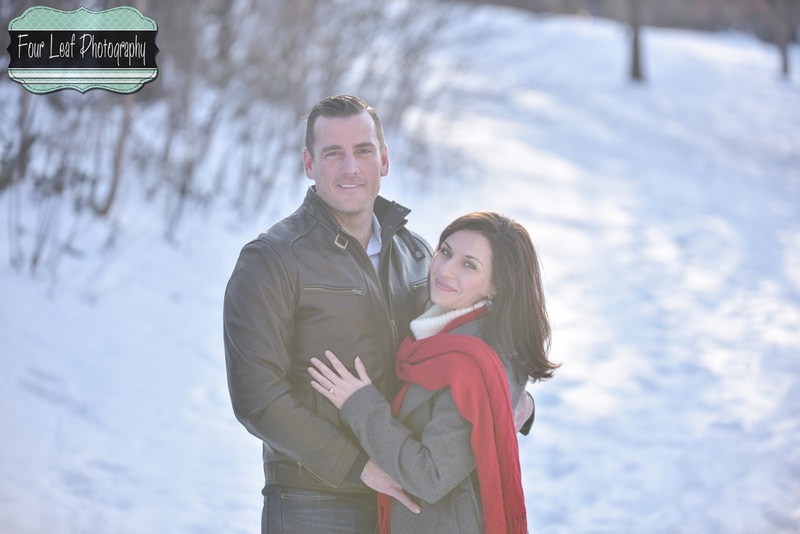 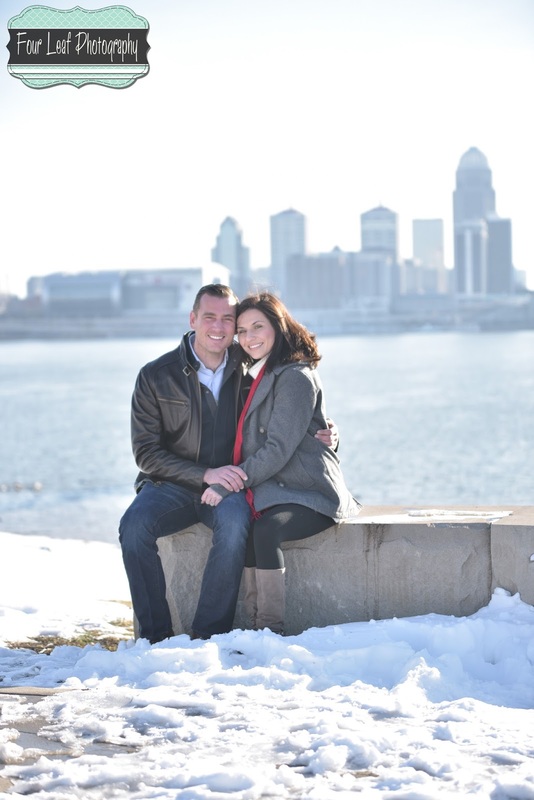 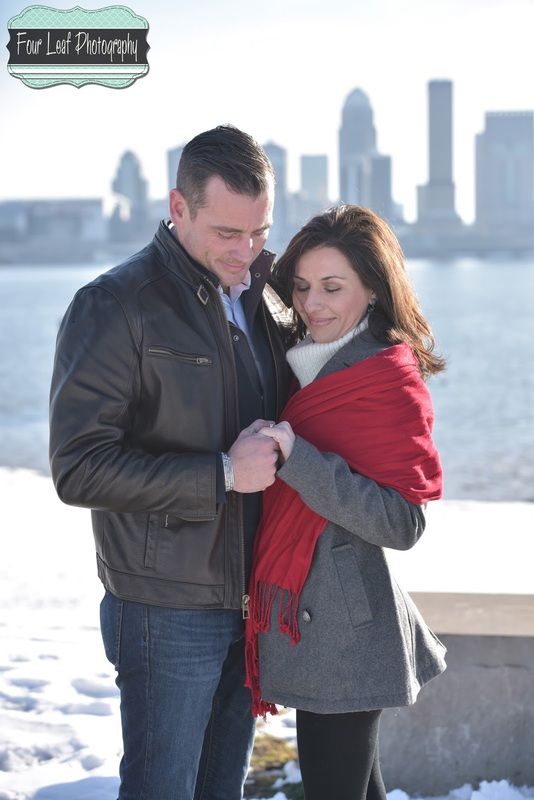 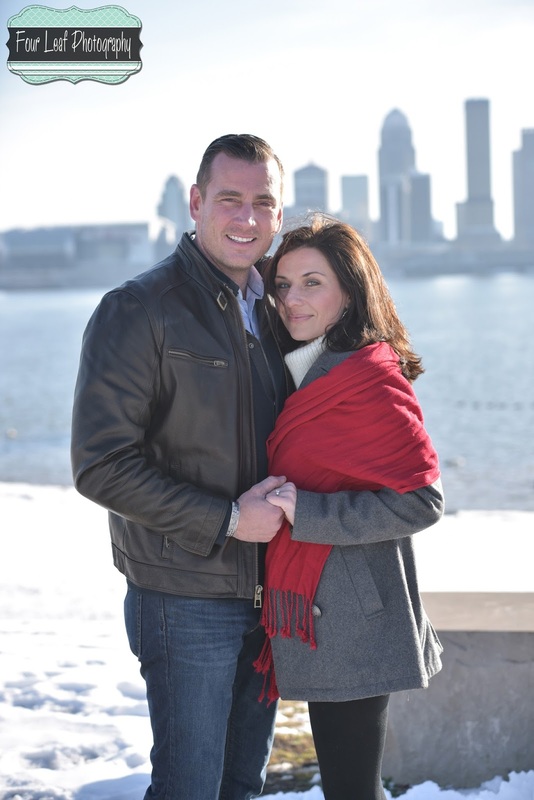 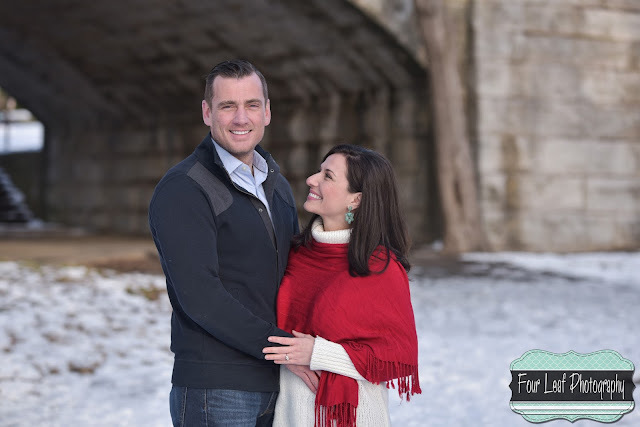 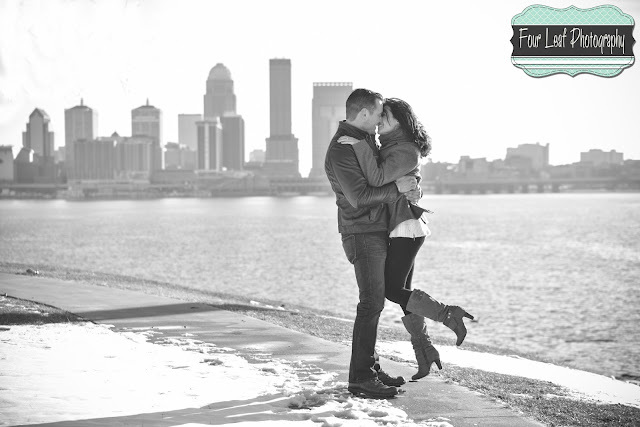 This couple, they're amazing... We had a gorgeous Engagement Session in Louisville, Kentucky. 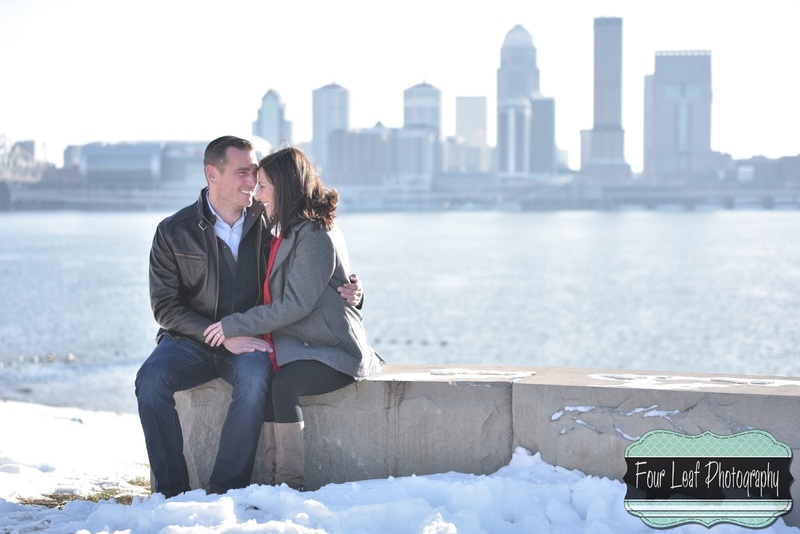 They have such amazing chemistry on camera, because they're so in love... And as a Louisville based Wedding Photographer, thats so amazing to see. 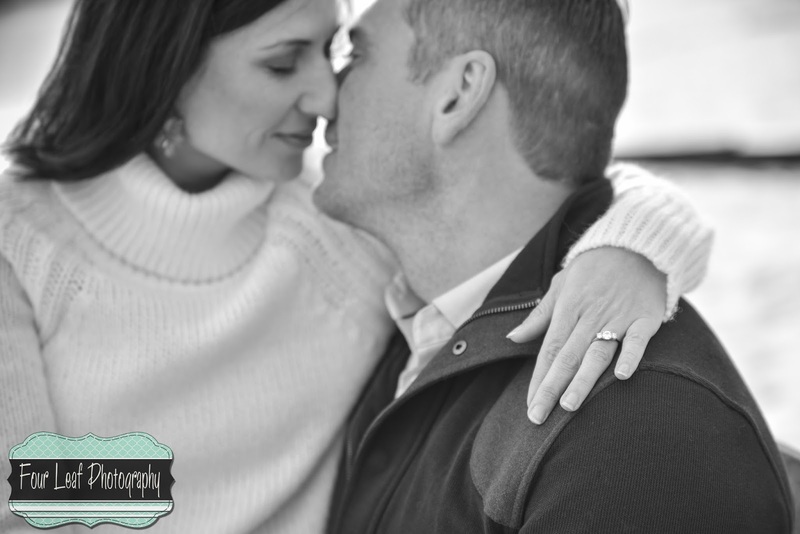 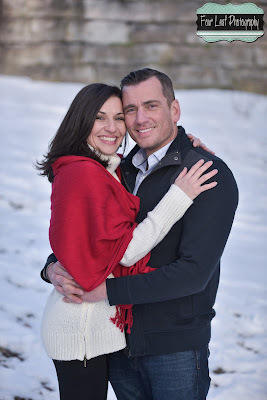 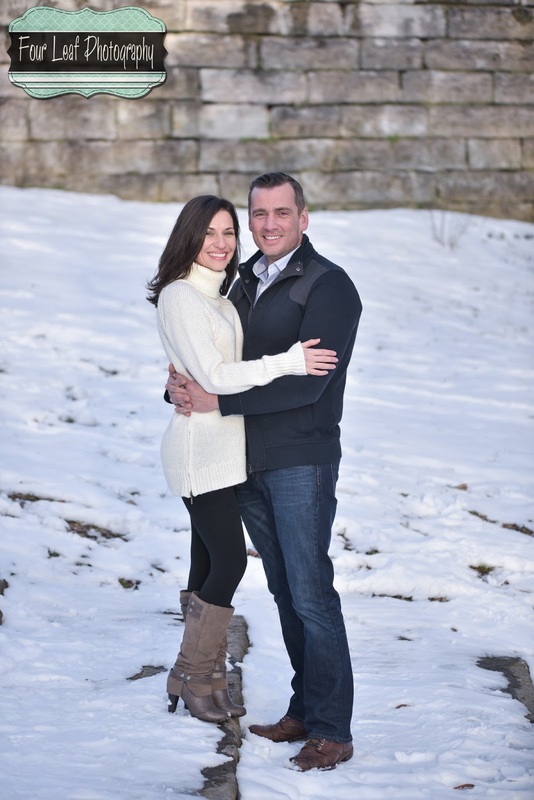 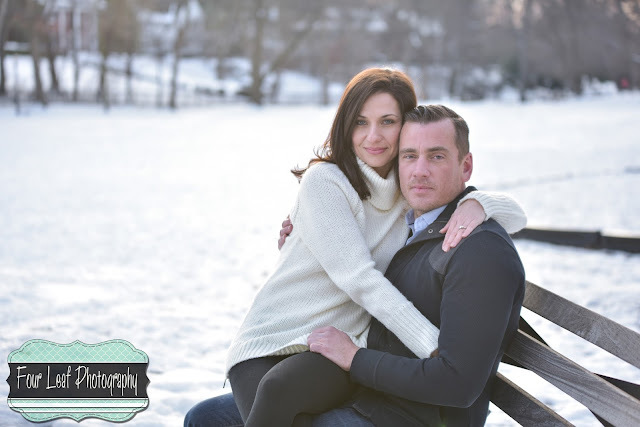 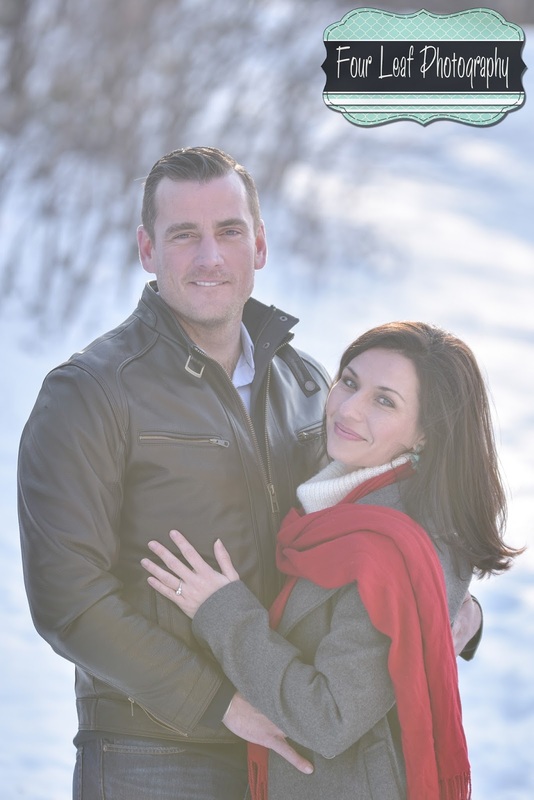 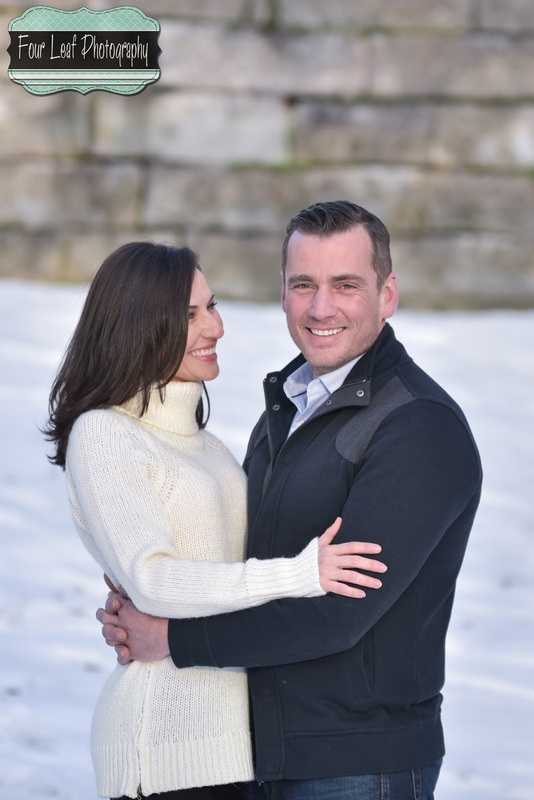 Angie and Mike will be getting married in late summer of 2016, and I will photographing the wedding... Can't wait! 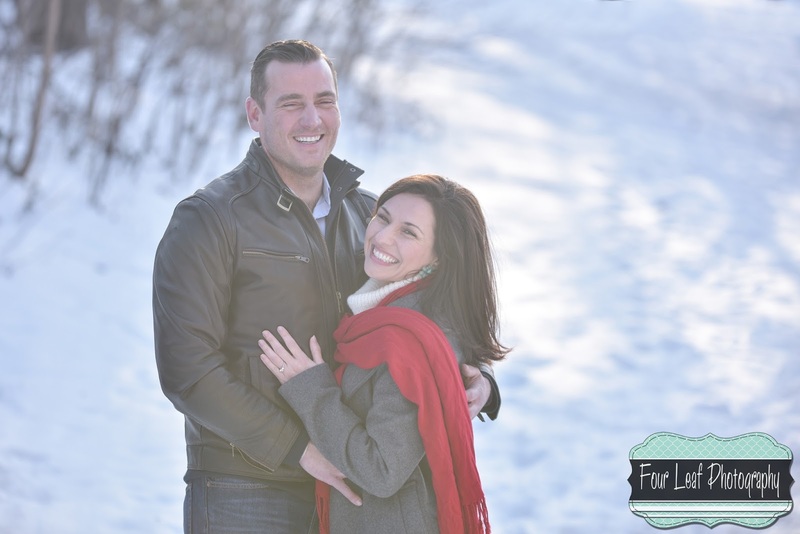 Mike is a skilled carpenter and plans to make their centerpieces himself! 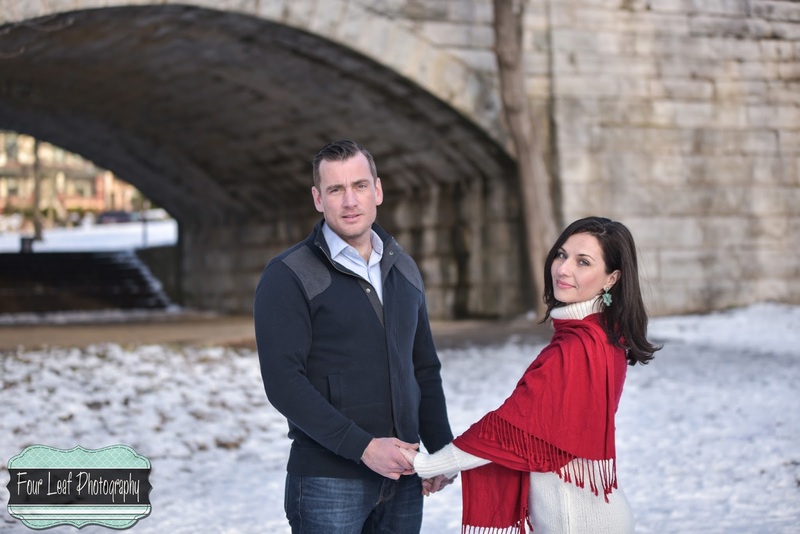 This is truly an inspirational couple. Congrats to the both of you!